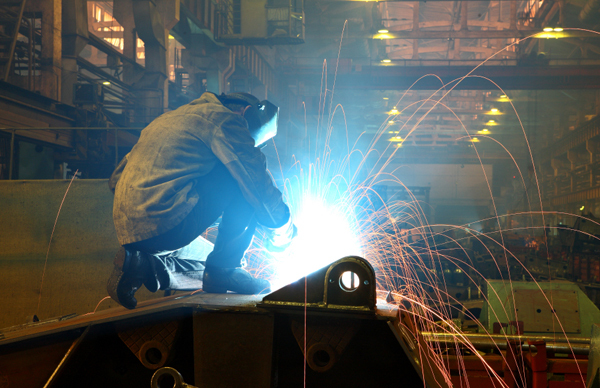 Somerset Welding & Steel is a full service welding, hydraulics, and fabrication facility. Our engineering staff uses the state-of-the-art software technology and our expert workforce uses the latest robotics, computers, and tooling to manufacture custom products for our customers. We also provide 3D modeling and detailed proposal drawings. In addition, we have web conferencing capabilities which allows you to easily and conveniently check in with our team to view designs, drawings, and to discuss your projects. These technologies save you time and money.